available Blackberry Motion Phone Blackberry Motion is available - you buying? Blackberry Motion is available - you buying? So, having just returned from a quick trip to Toronto I was very surprised to see that there was still plenty of folks walking around with their Blackberries in hand. Plus, I saw a lot of advertising by Blackberry showcasing their new Blackberry Motion. The first water-resistant phone by the company. Pretty good news as Toronto was starting to get some rain (while we're getting snow up in the north). That battery ... not bad. the BlackBerry Motion - the world’s first water and dust resistant BlackBerry smartphone - goes on sale to Canadians across the country. The all-new BlackBerry Motion, an all-touch Android smartphone, is designed to empower the most challenging, on-the-go lifestyle. 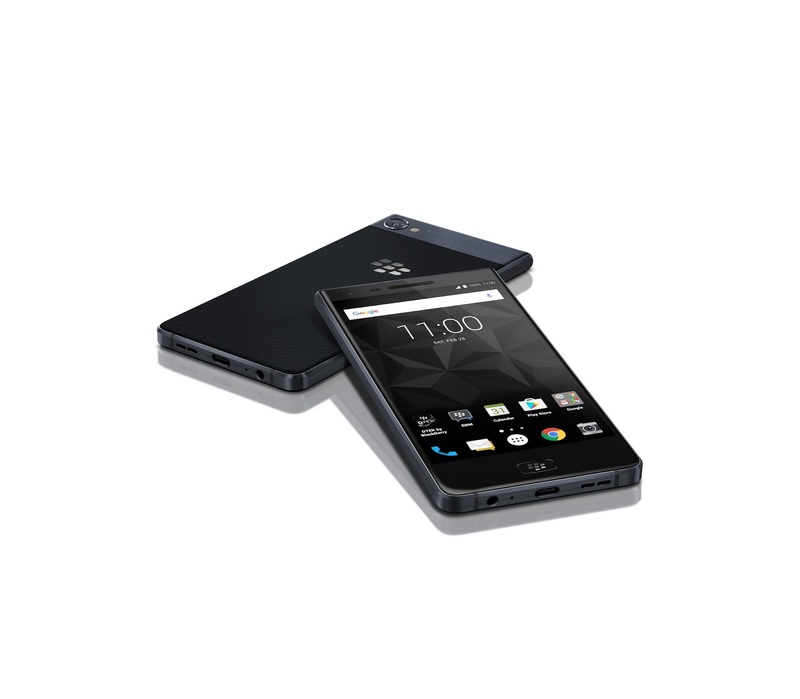 The BlackBerry Motion continues the heritage of offering customers the best in reliability, productivity, privacy and security. Featuring an IP67 water and dust resistant rating and a 5.5-inch Full-HD Premium Anti-Scratch Display, the device is designed with the largest battery ever in a BlackBerry smartphone, offering 32+ hours of mixed use. The BlackBerry Motion is available starting today online at Koodo and in select Bell, TELUS and SaskTel stores starting at $99 CAD on a two year term.